TTT is a weekly meme hosted by The Broke and the Bookish. Top ten eleven books I read this year! "But I knew something that Elena hadn't. That the measure of a true queen didn't lie in her magic. It had more to do with who she was, and what she was willing to give of herself, than it did with the powers she possessed." "We all have the potential to do terrible things. But we also have the potential to overcome our mistakes." "It doesn't look much from the outside. But what you get outside is often like that. People, especially, can be so different from what you can see that you'd never guess what goes on in their secret places. What they are capable of." 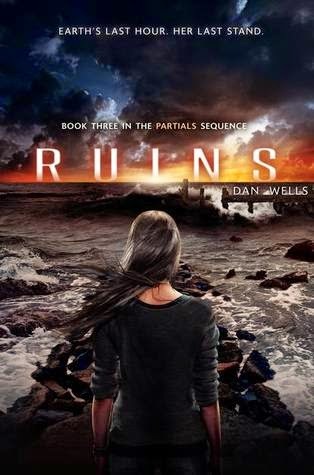 The Partials trilogy is, in my opinion, underrated. If you're looking for a YA sci-fi book with diversity and a complex set of female characters then I definitely recommend it. His muscles loosened by the slightest degree. "Maybe you could take one with me." I felt his grin against my neck. "Make sure I don't cut any corners." My stomach fluttered. "Maybe I will." Having read The Bone Season three times it would probably be an understatement to say that I'm head over heels in love with it. 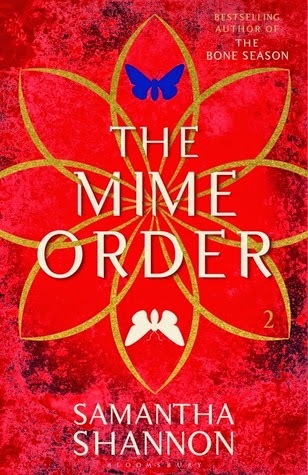 The Mime Order, although not due out until next year just had to be included in this list, because it is hands down the best sequel I have read this year! My review should be up soon. 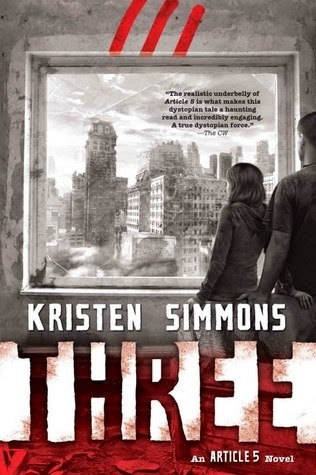 TPS was a strong sequel, and I love this guest post featured on Carina's blog about keeping up the tension in a middle book without introducing a love triangle. Such a brilliant sequel! Loved the mystery and the evolving (and thus far platonic) relationship between Cormoran & Robin. Also: I was so not expecting the gore! Another atmospheric read from Winters! She has this way of expertly blending together historical and paranormal elements. I loved everything about this book, and am super excited for the conclusion! Did any of these books make it to your favourites? t is terrible because some of these I still need to read! So happy to hear they make your top ten. LOVED The Silkworm. A lot of gore, yes, but it was fantastic. I can't wait for more! OOOh nice! I enjoyed Into the Still Blue as well! Such an awesome trilogy!! You've read The Mime Order ALREADY? YOU LUCKY PERSON! I cannot wait to get my hands on it. Yes, The Perilous Sea! I am loving this series so far. I can't wait for book three. I really enjoyed The Mime Order as well. What did you think of the ending? 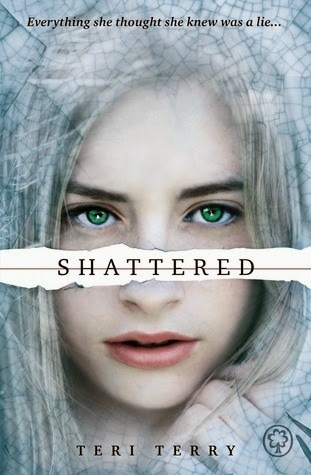 I am so intrigued to find out where Samantha Shannon goes with it all in the third book now. 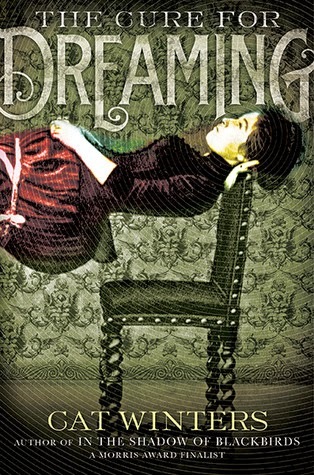 And I've not read The Cure for Dreaming yet but I have it on my Kindle somewhere. Might bump it up my TBR list now! Also, to answer the question you left on my blog, Red Queen does have love triangle, but it's not a bad one - I usually hate them as well, but this one is okay. And there isn't actually a lot of romance in it so it's not the usual back and forth kind of thing. Aw, I haven't read any of these, but I do want to read Under the Never Sky, Slated, Partials, The Bone Season and The Cuckoo's Calling, so I'm glad you enjoyed their conclusions/sequels. I also would like to read The Cure for Dreaming and Midnight Thief. :D Thanks for sharing, Renu! There's so many wonderful books you've listed here which I have to pick up, including The Partials and The Cuckoo's Calling! I absolutely LOVED The Bone Season and am excited to hear that The Mime Order was one that you really enjoyed. Thanks for the great list, Renu! Wait what, I haven't read any of these yet. v_v But I'm really hoping to read The Cure for Dreaming and The Midnight thief. I DNFed Slated so I don't think I'll be continuing that one. Great list, Renu! Excellent choices, Renu! 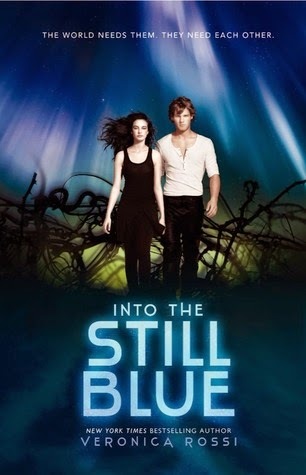 I adored The Perilous Sea (OTP, seriously), Into the Still Blue (I just.. I love that series so much), and I can't wait to start The Bone Season and Article 5. I hear AMAZING things about that series by Teri Terry, I don't know why I keep putting it off. The only book on this list that I've read is The Perilous Sea xD I really need to get cracking on some of these. Great list! I guess I have some good reading ahead of me because I've only read a few of these books! 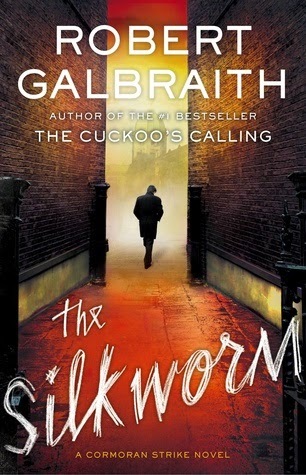 Totally agree with your thoughts on The Silkworm and cannot wait for more Cormoran and Robin!! Honestly, I haven't read many of the books on your list. 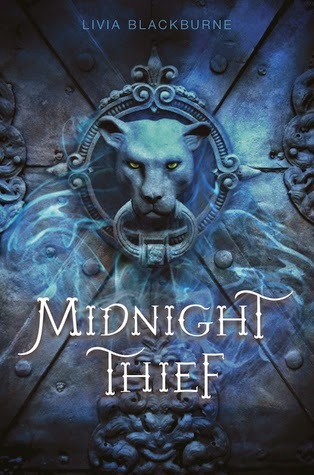 I'm determined to start Shannon's series this year, and The Midnight Thief is also on my list for 2015. I'm even more excited for them after seeing them on your list! 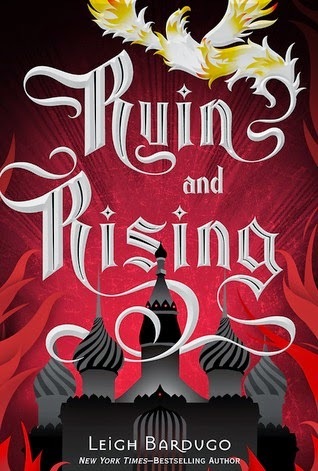 Ruin & Rising and Into the Still Blue would have made it onto my list if I added an extra two because they were fantastic!